One thing that bonds me and my dad is our love of food. We aren’t picky eaters. We’d probably try anything you sat in front of us. We send each other photos of our food and we love watching food shows. 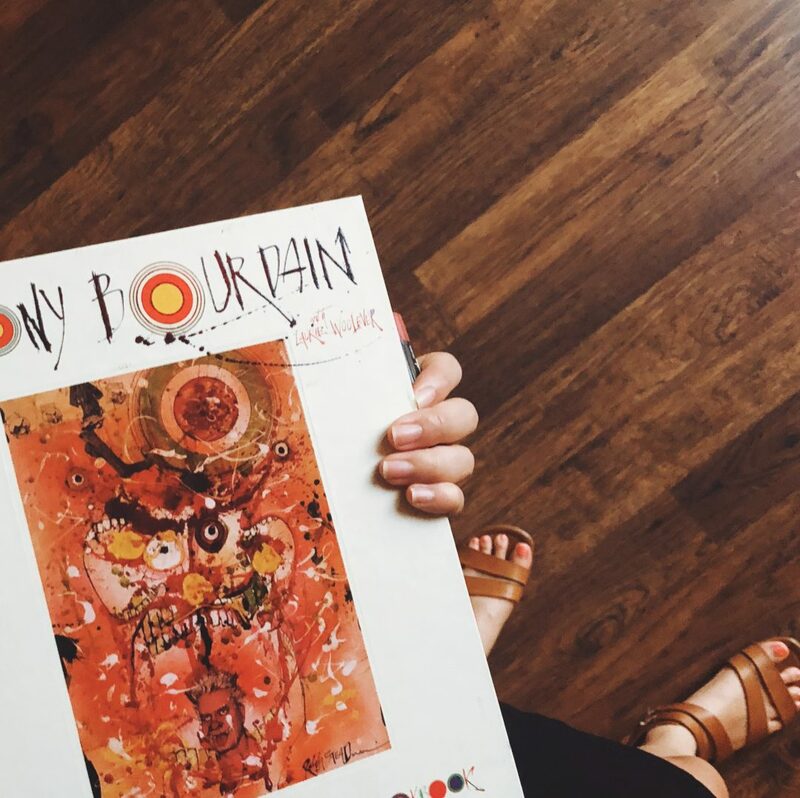 Anthony Bourdain was someone who opened our eyes to new places, cuisine and conversation. I distinctly remember one episode where Anthony is sitting with someone else and they discuss the importance of travel. How could you become a monster when you’re surrounded by people who are different than you? I’m heartbroken today because he was someone who heavily influenced my life. His show was the one I turned on when I was home alone. I just watched the episode where he visited Manila, a city often overlooked in the food industry. His writing, his willingness to try foods that have stood the test of time and advocacy for women are things that I appreciate greatly. Our country’s inability to address and prioritize mental health angers me. If you read my blog or talk to me online, please know that I’m here to talk if you need it. I’ll be here. Probably cooking from this cookbook.